Ireland and Leinster outhalf Johnny Sexton has emerged as the favourite to win the 2018 World Rugby Player of the Year award, with odds of just 7/4 with Boylesports. 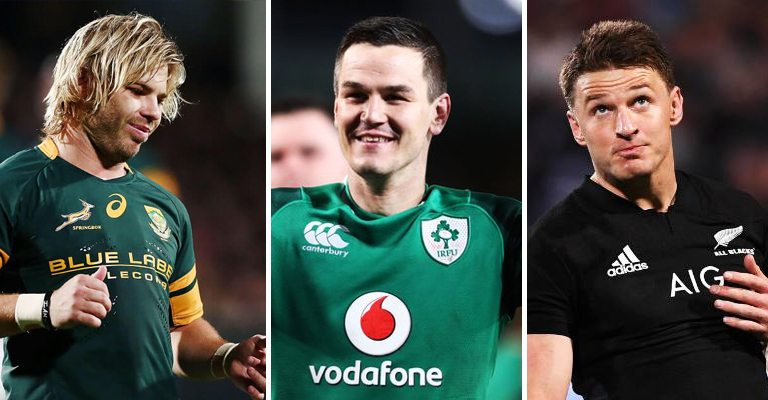 Sexton was nominated for the award alongside four other players – Beauden Barrett (New Zealand), Faf de Klerk (South Africa), Rieko Ioane (New Zealand) and Malcolm Marx (South Africa). Barrett, who has won the award for the last two years in-a-row, isn’t far behind and got be got at odds of just 2/1. De Klerk and Ioane are out at 4/1, while Marx is the outside shot at 16/1. The award ceremony takes place in Monte Carlo on November 25.